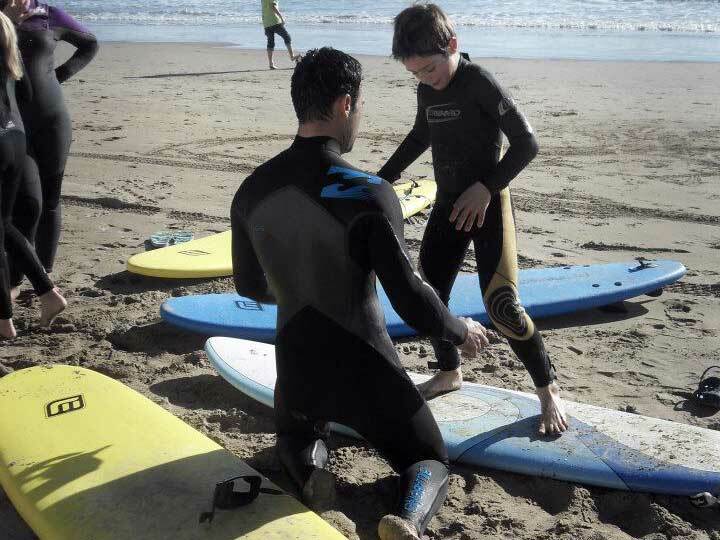 The ideal course for an introduction to surfing, aimed at all the novice pupils at the school. Learn the basics of moving in the sea with the board and master the different paddling techniques using your arms and legs. Find out how to identify the different types of waves and practice the best way of getting on the board. 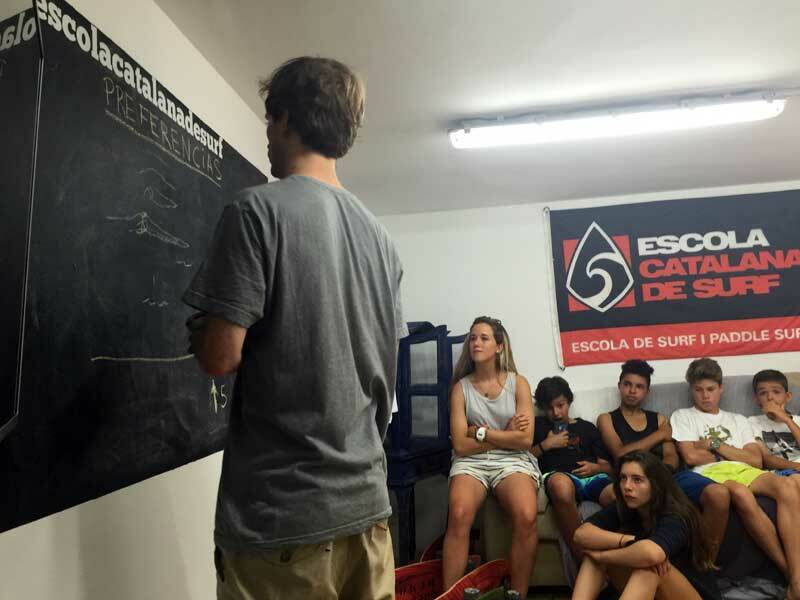 After you book, we’ll send you emails announcing courses every time there are waves ideal for learning to surf. Just click on the email link to confirm when you’ll be coming. This way we make sure you learn to surf in ideal conditions. Your booking will be valid for one year from the time of payment. 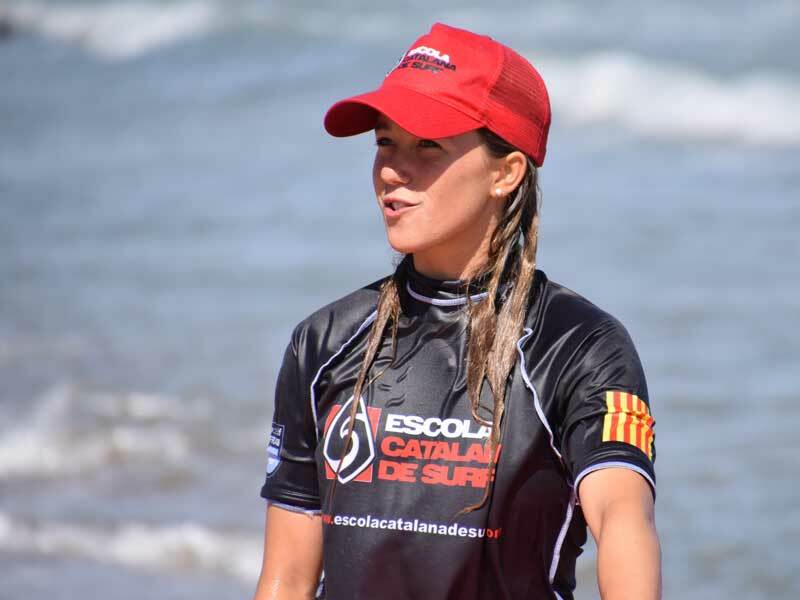 Your surf lessons will be held at either of the schools in Barcelona or Castelldefels. The exact venue is shown on the map.